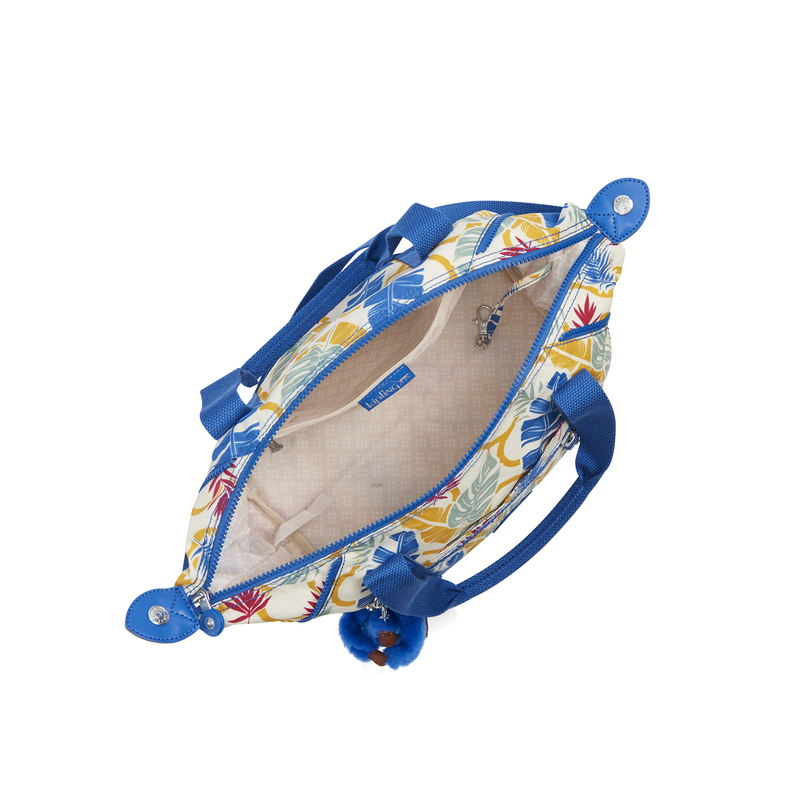 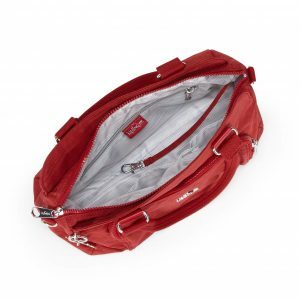 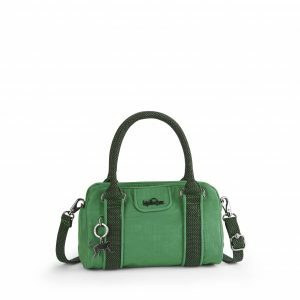 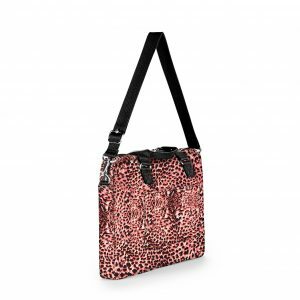 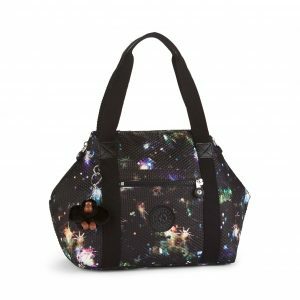 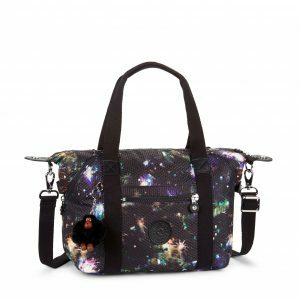 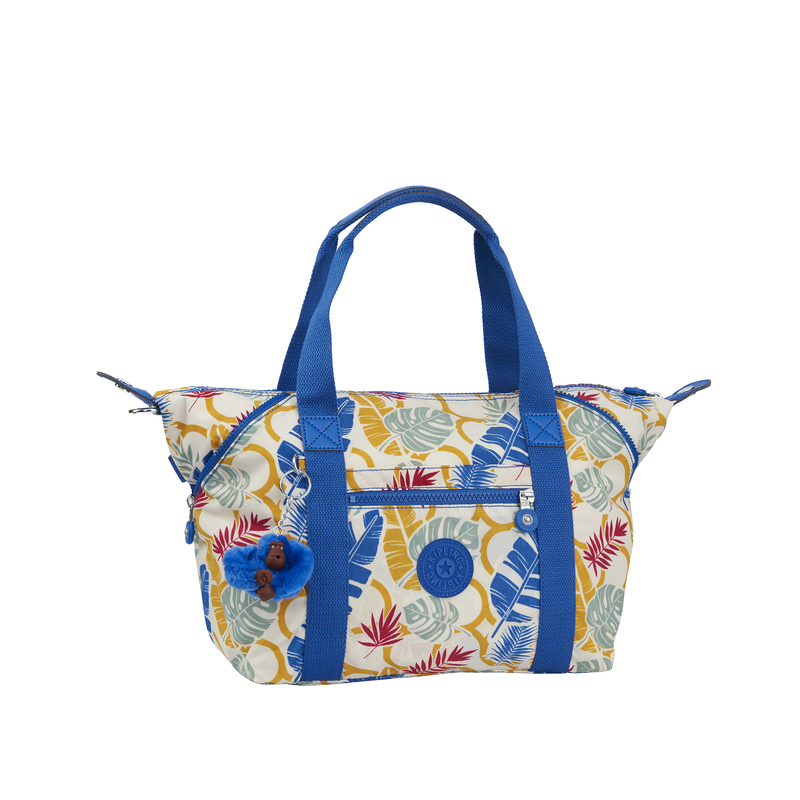 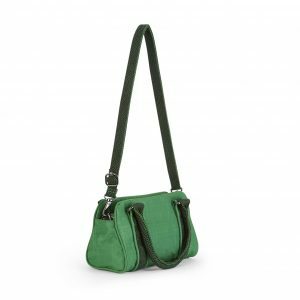 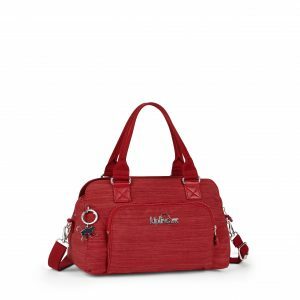 Kipling’s Art S is a small, chic ladies’ handbag with adjustable corners, that can alter the look and feel in an instant. 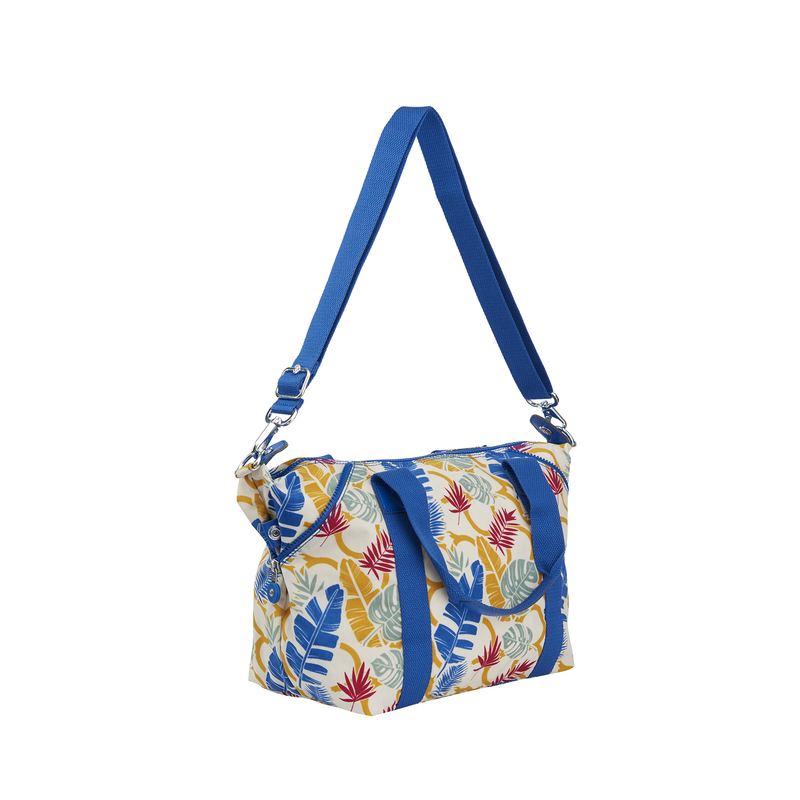 A modern, feminine style designed for everyday use. The Art S is lightweight and sturdy with a removable shoulder strap, handy key fob and plenty of room to store all your essentials. Carry it by the top handles or pop it over your shoulder for an easy hands-free option.